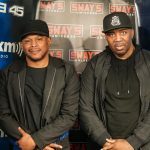 The last few months Sway and the crew have been urging listeners of Sway in the Morning to subscribe to our Sway’s Universe YouTube channel as we raced to 1 million subscribers. Taking that advice seriously we surpassed 1 million just a few weeks later. 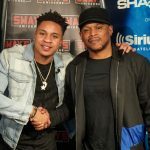 Promising one lucky subscriber a trip to NYC to co-host the show, Sway and the team finally picked a winner and called him live on air! 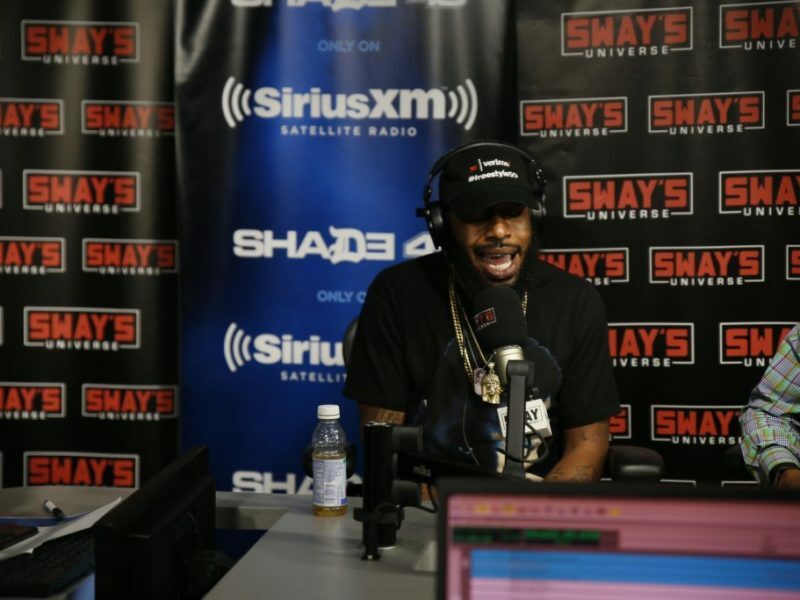 Maurice Mayes is a college student at the University of Illinois at Chicago working on a computer engineering degree. 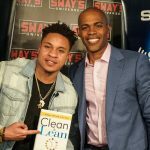 Taking the call and not realizing who was on the other end, Mayes finally figured things out and was incredibly excited. Keep subscribing to the SU YouTube channel and maybe next time you’ll be a winner! 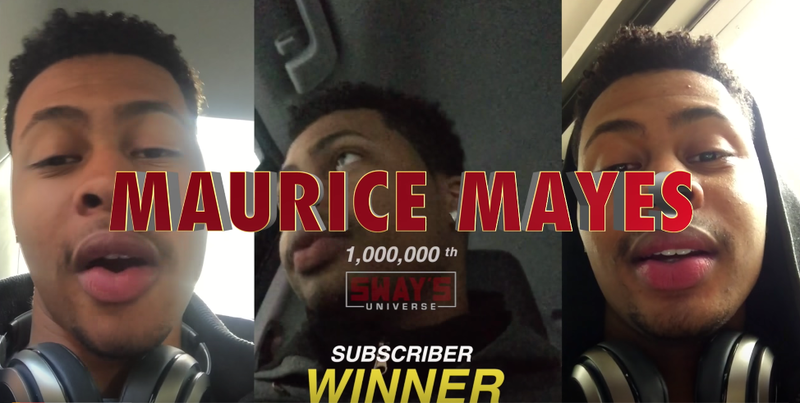 Update: Maurice Mayes made his way from Chicago to New York to experience the Big Apple and all the perks that come with being a Sway’s Universe YouTube Subscriber. Bernie Sanders brought the vibes to Brooklyn, NY… and by vibes we mean VIBESSSS.